When it comes to skincare, I’m all about keeping things moisturised. 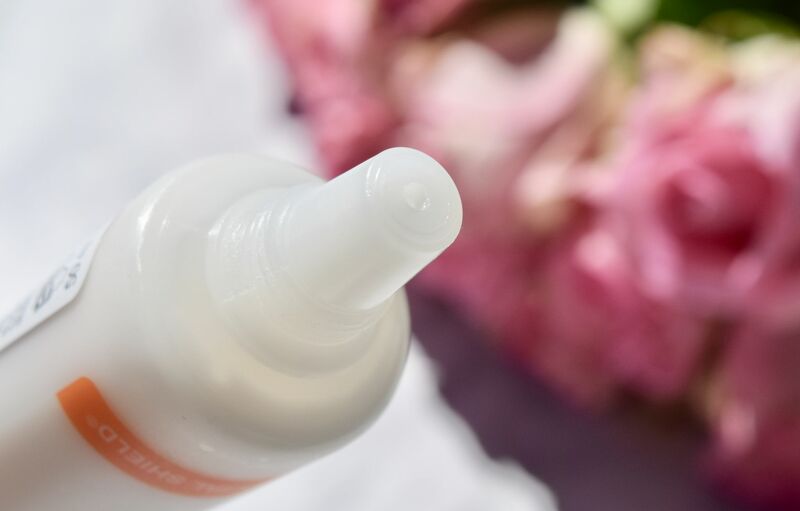 Naturally I have quite dry skin, which can also be quite sensitised, so I’m always on the lookout for products which soothe and hydrate skin without irritating or overwhelming my skin. Night creams can be a bit hit-or-miss, so I’m always on the lookout for a new favourite. 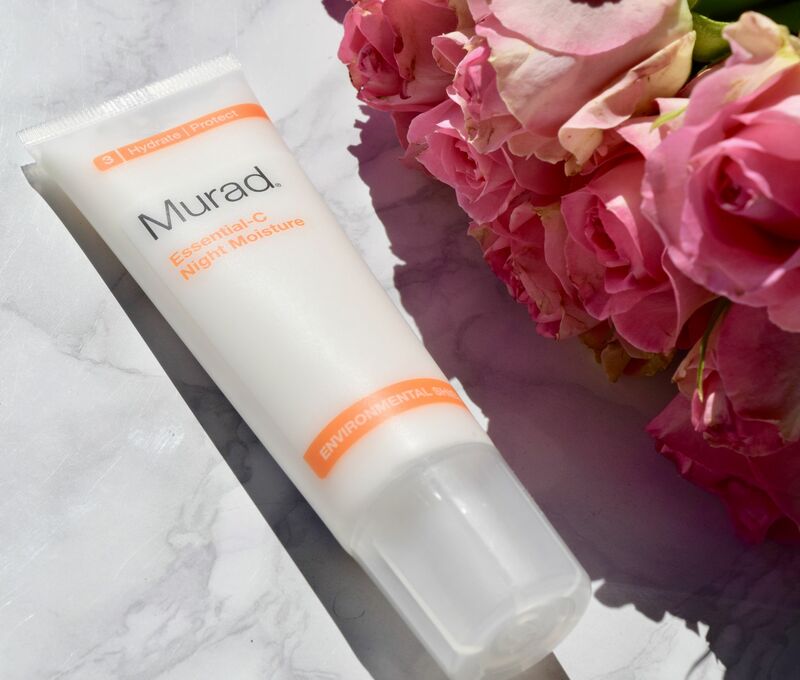 When I visited the most recent Zen Lifestyle event (which you can read about here) I was very kindly sent home with an incredibly generous goody bag, inside of which I found Murad’s Essential-C Night Moisture, and I’ve been using it pretty much nightly ever since! Smoothed onto freshly cleansed skin, the Night Moisture feels wonderfully nourishing without overwhelming skin. The formula contains vitamins A, C and E which encourage cell turnover to improve skin firmness, and the patented Skin Repair System increases skin elasticity and skin firmness whilst encouraging collagen production and healthy cell renewal which help reduce the appearance of fine lines and wrinkles.